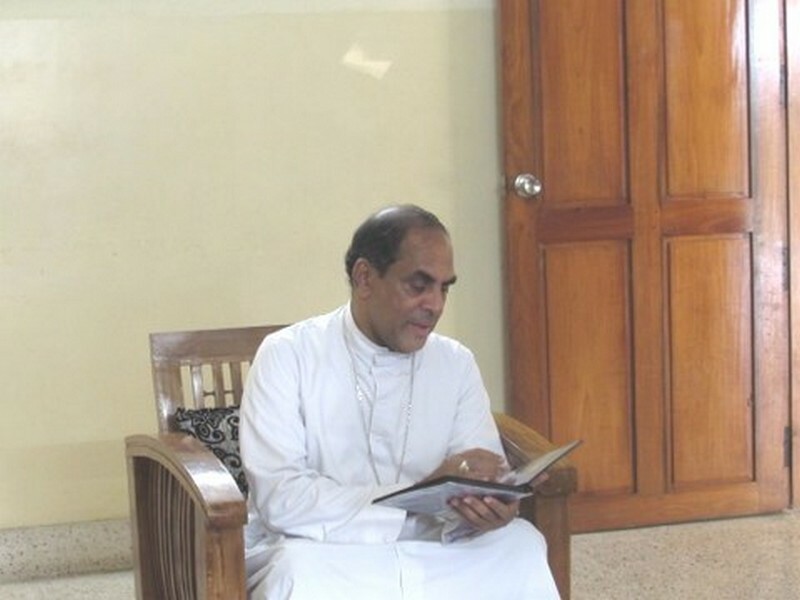 The Archbishop of Faridabad, New Delhi, Bishop Kuriakose Bharanikulangara visitied the Major Superior of STQP to extend an invitation to start a mission in his vast diocese, constituted two years ago. 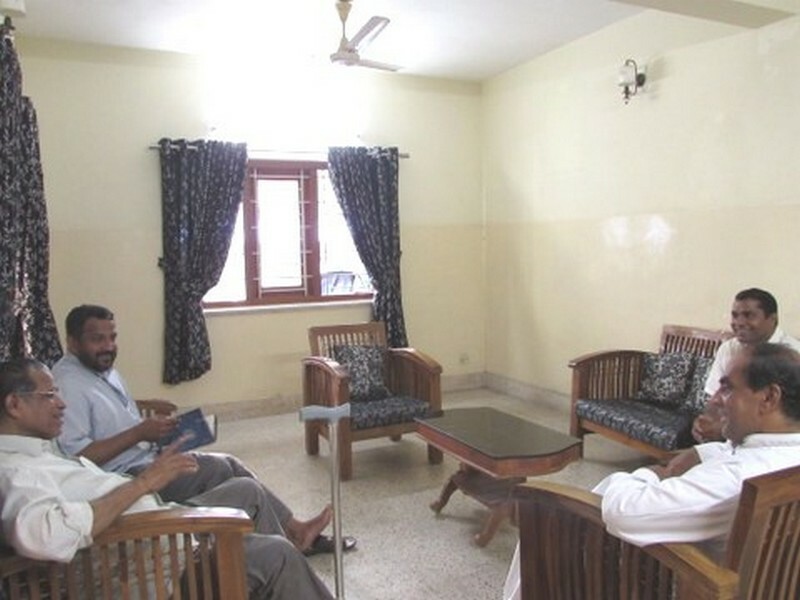 The diocese is composed of five states of North India, New Dlehi, Hariyana, Punjab, Himachal Pradesh and Jammu Kashmir. The bishop is in need of religious to carry out the evangelization in these states. His grace had already met Fr. Luigi Toffanin two years ago to propose the same invitation to his diocese. Fr. Shajan, together with Fr. 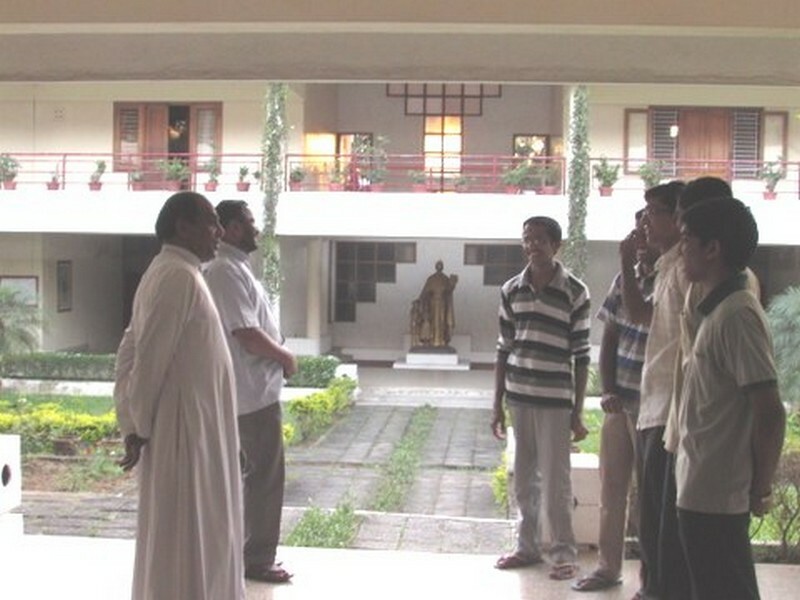 Vinu Velutheppilly listened to the various mission possibilities that can be entrusted to the Rogationists. The bishop proposed to start a missionary presence in Punjab, where there are new converts and they are in need of missionaries, priests and religious for evangelization. So, if we have prepared and willing priests and religious to work in this mission, you are most welcome, the bishop said.